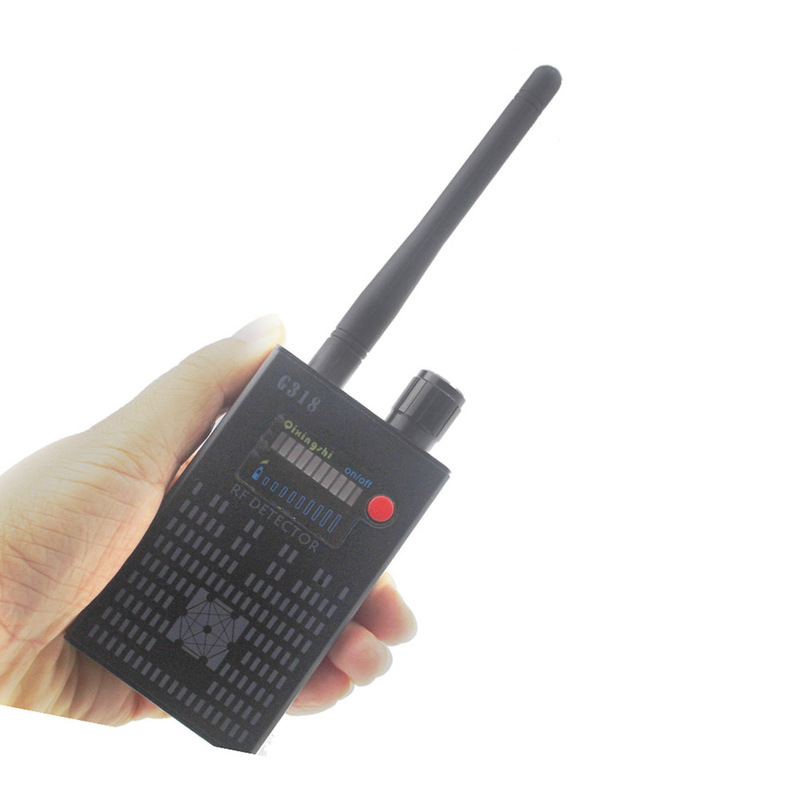 Finds and locates hidden wireless camera, GPS tracker, RF audio bug & GSM device etc. signals. 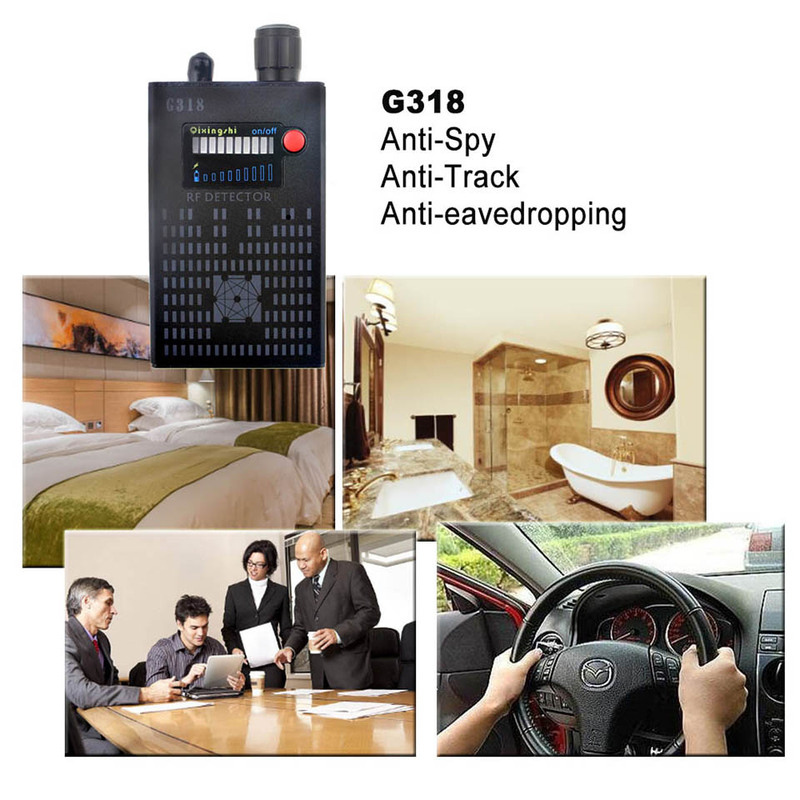 You want to protect your privacy when you in hotel / home / importance meeting / date? 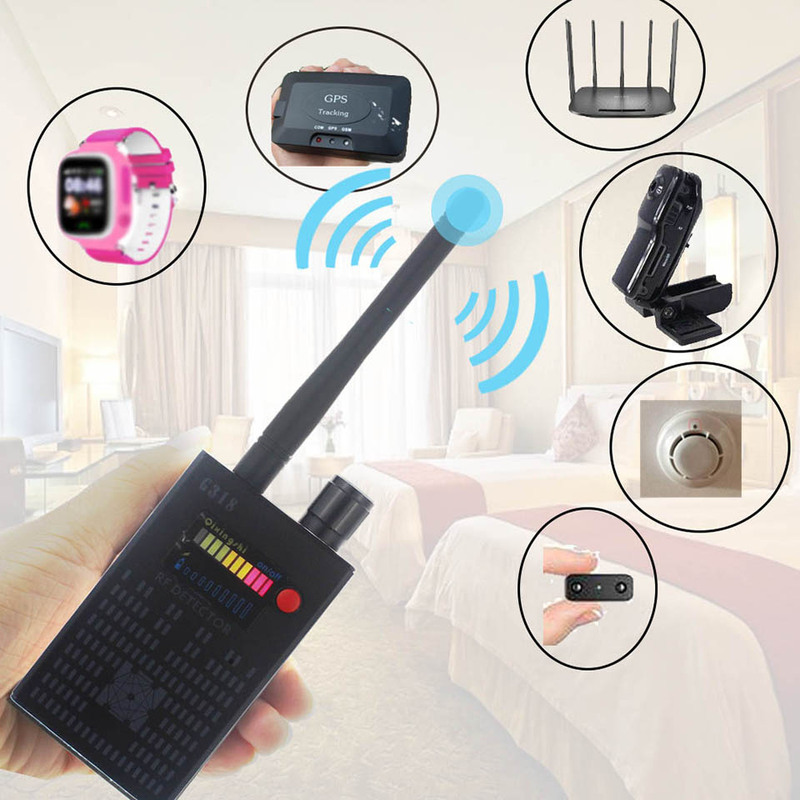 This device can help you! 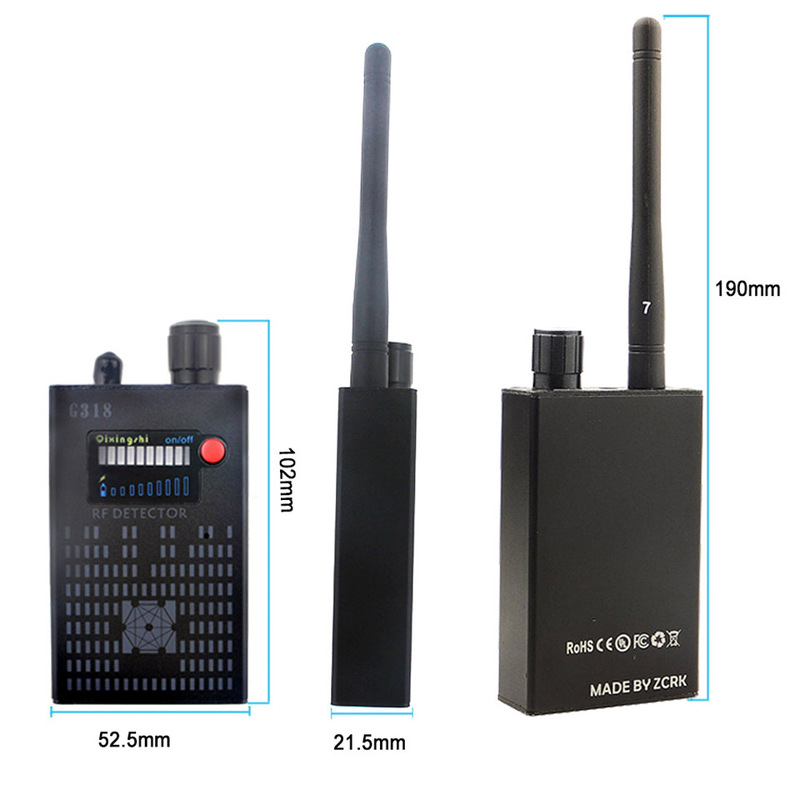 The Multi-signal detector uses active passive wireless detection to accurately identify: eavesdropping devices, Telephone eavesdropping, digital eavesdropping, tracking, vehicle eavesdropping, wireless pinhole cameras, wired cameras, electrical appliances and other sources.